At IES Abroad, we consider living and studying abroad to be one of the most exciting experiences in a young person's life. It's a time of tremendous growth and has shown to have significant personal, academic, and career benefits. We strive to make the once-in-a-lifetime educational adventure of study abroad accessible to all students—but as a parent, you probably have many questions about your student living and learning abroad and how we’ll support them along the way. Students and employers acknowledge that international experience on a résumé is a competitive advantage in today’s job market. In many cases, students add professional experiences to their résumés while they’re abroad through part-time (semester) and full-time (summer) internships in fields such as business, humanities, communications, and engineering. Students improve their language skills, develop intercultural competency, and increase confidence in themselves and their abilities—all skills that will serve them greatly no matter where they land after college. IES Abroad alumni earn, on average, $6,000 more in starting salaries, compared to recent U.S. college graduates from the general population. 93% of our alumni found their first job within six months of graduation, while nearly three fourths of them found their first job within just two months. 84% of alumni felt that studying abroad helped them build valuable job skills, such as language proficiency, cultural training, tolerance for ambiguity, adaptability, and communication skills. 96% indicated that study abroad increased self-confidence. At IES Abroad, we understand that diversity must be cultivated and supported in several ways and at multiple levels, from accessibility and inclusiveness of a diverse student body to the learning environment and courses offered. Read About our Commitment to Diversity. As a not-for-profit, we dedicate our time and resources to your student. Our academic and social support services range include pre-departure advisors, a Diversity team, and a dedicated Student Affairs staff who assist in your student’s cultural and academic preparation and adjustment. See What's Included for Your Student. The safety of IES Abroad students is our highest priority. Our staff is well-trained and knowledgeable about our safety procedures and protocols. Unlike most study abroad providers, IES Abroad has a full-time Chicago-based Dean of Students Office that establishes and oversees our health and safety guidelines, and consults with the IES Abroad Centers to maintain high standards of safety. Read More About Our Safety Measures. With advanced planning, your student’s study abroad experience doesn’t have to delay graduation. IES Abroad has formal agreements with more than 235 top-tier American colleges and universities that approve IES Abroad programs and accept IES Abroad credit. Plus, with a personal College Relations Manager and Program Advisor, your student and their needs are supported by IES Abroad staff. See What Schools Make Up Our Consortium. We believe transparency, best practices, and maintaining the integrity of our business principles are in the best interests of our students, our global academic partners, and our organization. We constantly strive to make sure our offerings are the best in the industry as a not-for-profit organization with more than 65 years of leadership in study abroad. 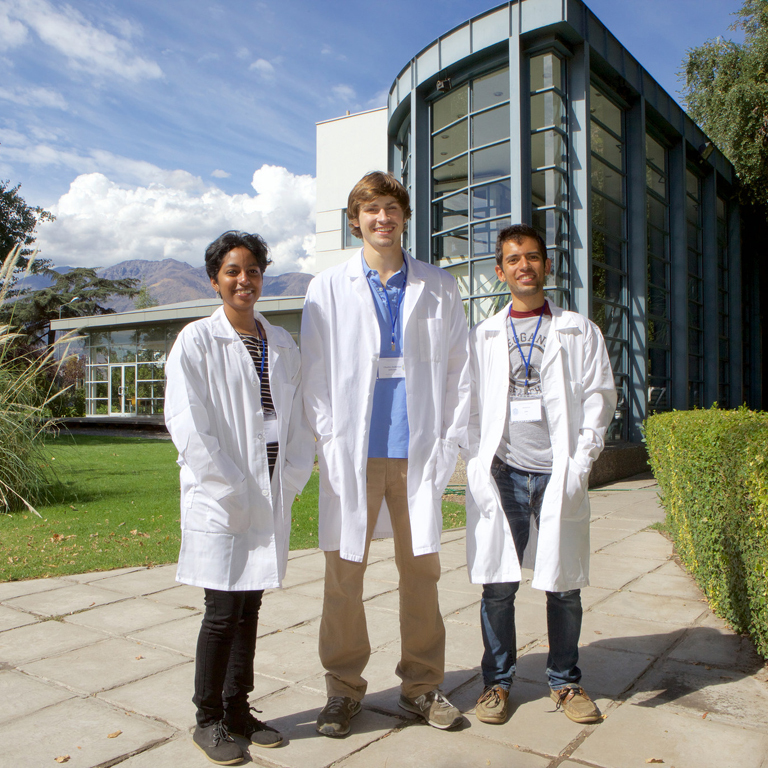 Learn more about the IES Abroad Difference. 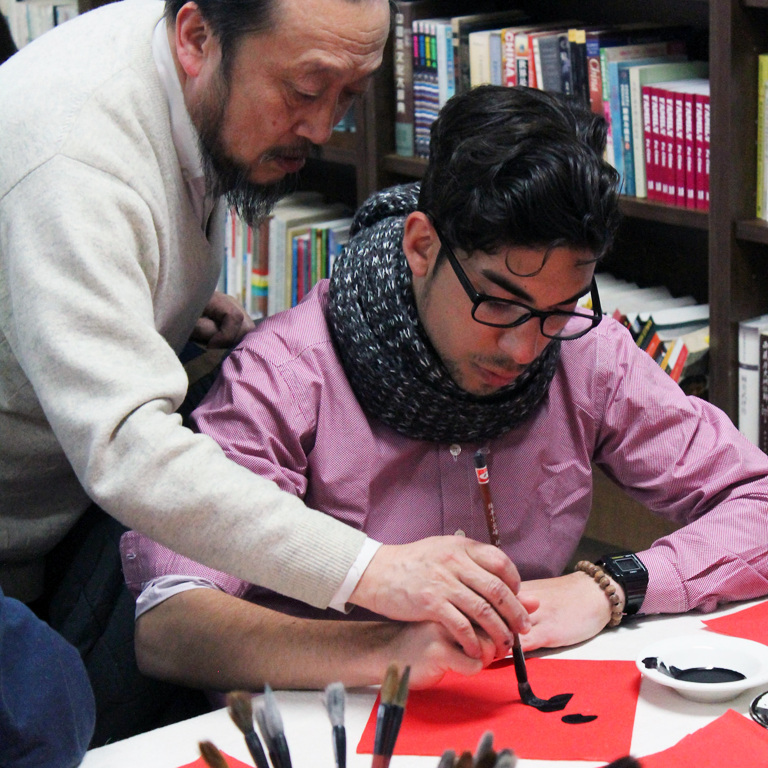 IES Abroad is proud of our global Centers, which typically house staff offices, classrooms, student lounges, and more. This means your student has a physical space to connect with IES staff while abroad and around can count on receiving around the clock support from our experienced and professional on-site staff. "My daughter had a wonderful time abroad and was well-served by IES Abroad. I thank you for the dedicated staff who have guided the students so well." We're here to help! If you have questions about IES Abroad, our programs, or study abroad in general, we're here for you.